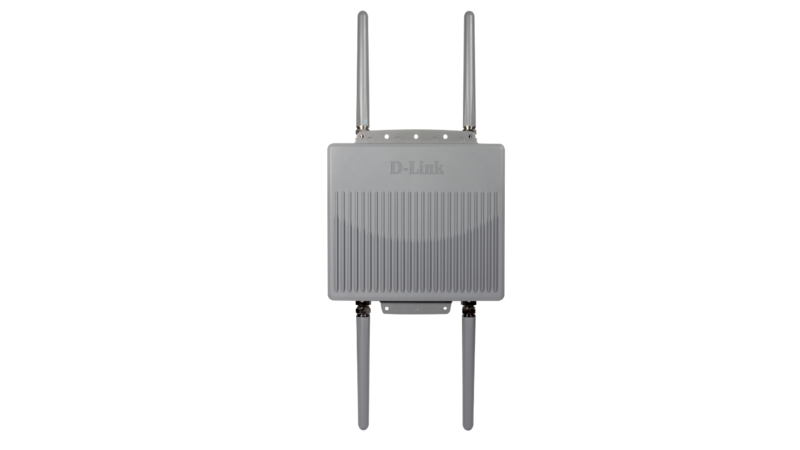 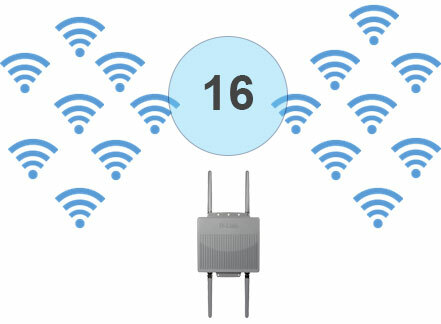 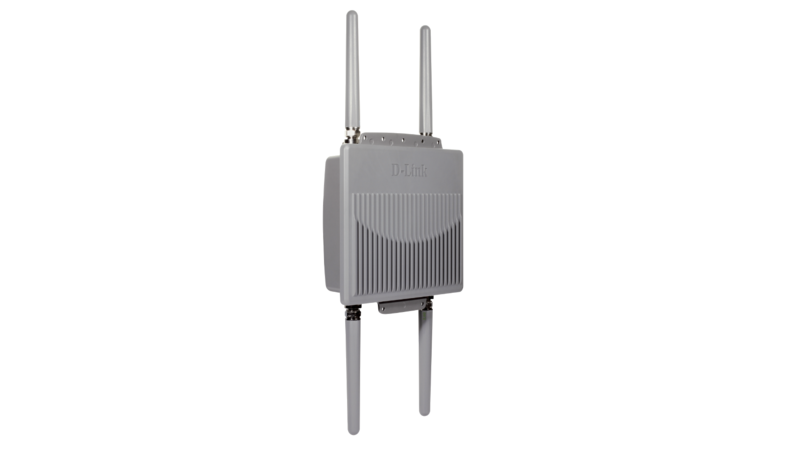 The DAP-3690 is a robust, high power outdoor access point designed for harsh conditions, it is the ideal solution for creating hot spots or extending wireless networks outdoors. 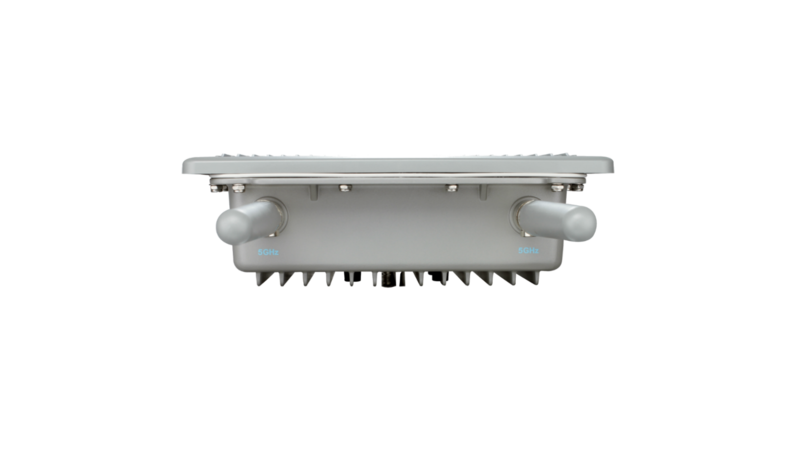 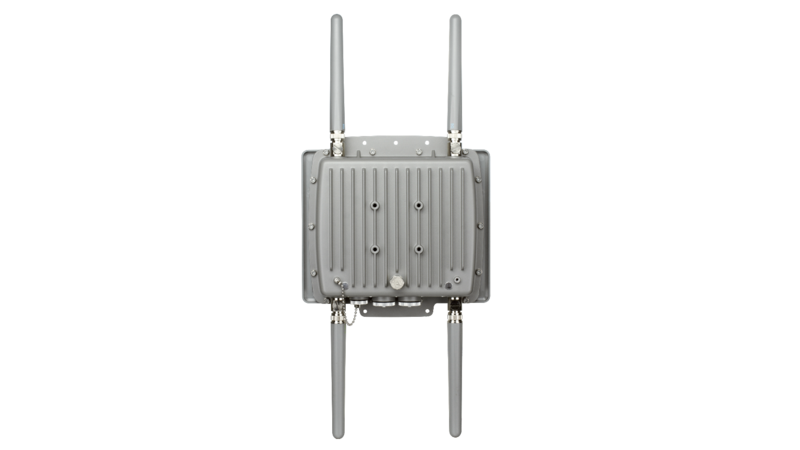 The DAP-3690 is a high-quality outdoor Access Point, with high-power radio design is the ideal solution for providing wireless connectivity in all elements. 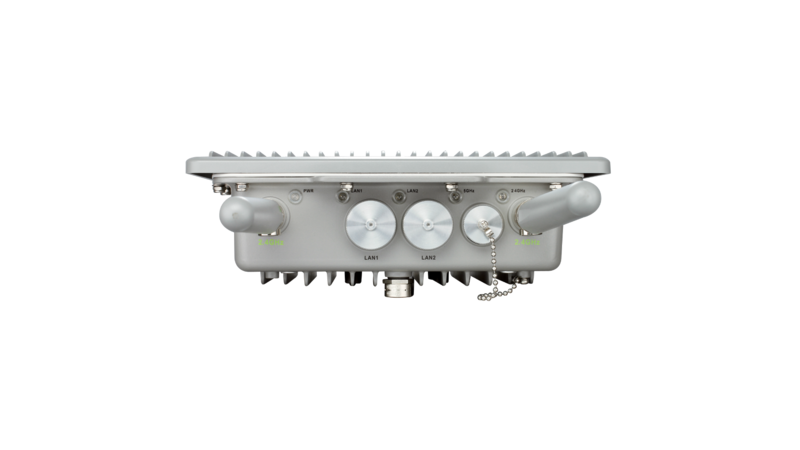 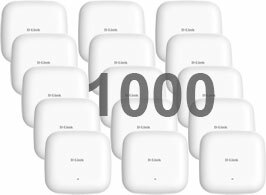 The DAP-3690 is a robust and versatile outdoor access point, designed and built with quality in mind to withstand the harshest environments and capable of being deployed anywhere from manufacturing plants and stadia, to school campuses and golf courses, virtually any venue requiring a robust wireless solution. 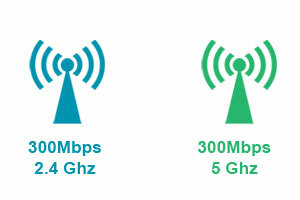 Supports up to 300 Mbps for the 5Ghz band and up to 300Mbps for the 2.4Ghz band. 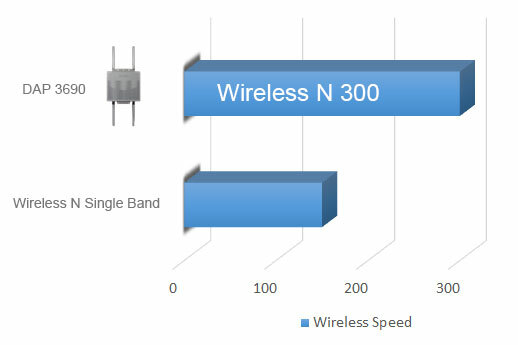 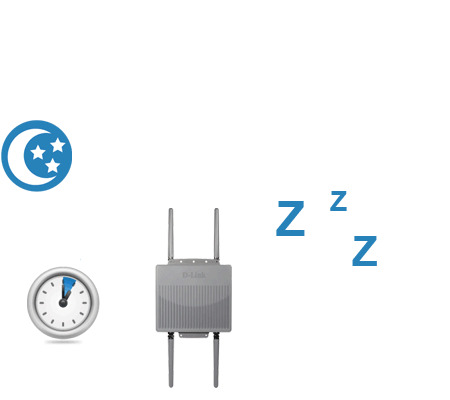 The DAP-3690 has a wireless scheduler feature, which turns off wireless functionality when it isn’t needed, saving power and increasing network security.